NORTH BEACH resident Tia Calvo is the first Australian to compete in the world’s only international all women extreme 4×4 off-road driving challenge. The Shemud event is in its second year and held in the Malaysian jungle in the region of Negeri Sembilan. Competitors in teams of two – driver and navigator – must tackle a series of short technical stages to prove their skills in navigation, driving, winching and the ability to complete challenging courses quickly. Calvo is navigating for local Malaysian driver Azrimah Binti Kasim and it is the pair’s first time competing in extreme competitive off-roading. This year’s event features eight teams from a range of countries including Czech Republic, Sri Lanka, Indonesia, Thailand, Malaysia and returning reigning champions Italy. 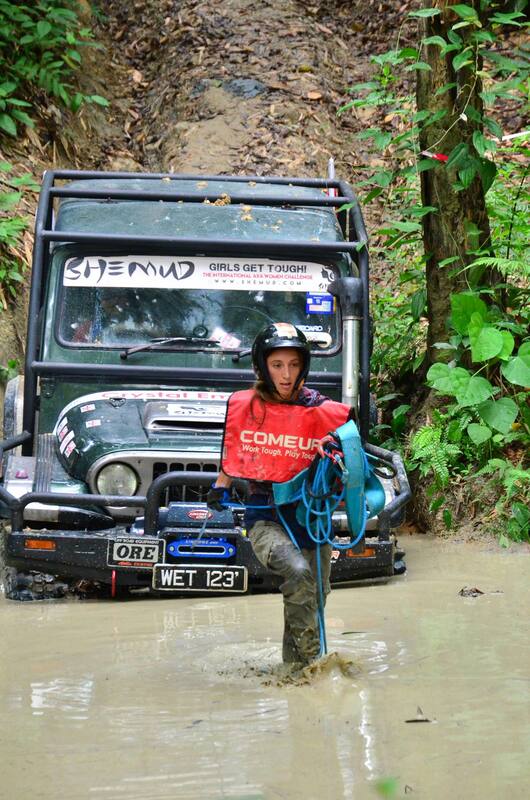 Shemud aims to highlight the skills of female drivers in challenging off-road terrain in addition to encouraging new women into the sport.